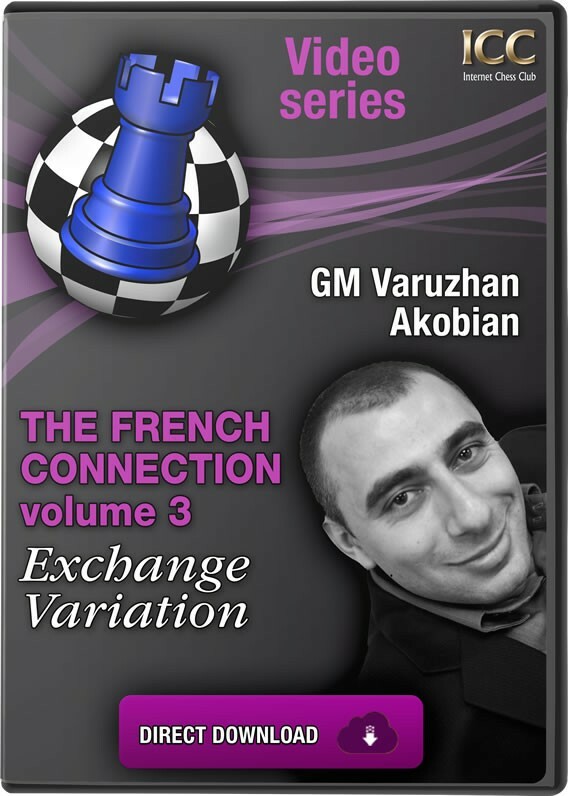 Exchange variation of the French defense usually doesn't pose many problems for black , however black needs to play accurately to equalize in the opening. In symmetrical lines black is absolutely safe. The only line that offers white some active play is the one with 4.c4, with chances to get an opening advantage. Overall I would say that the Exchange line is relatively safe for Black.